I have uploaded a new show podcast for April 4, 2018. Click here to go to the show archives page to listen or you can listen on the link below. I have included links to relevant articles and media on the Show Archives page. The latest show is on the top of the page. -Things are looking to unravel over the next 12-24 months, but from what I can determine most in the alt-and patriot-media are going to get it wrong. -The concept of the petrodollar is a misguided concept. Despite the dollar-bearish activity of the Fed balance sheet unwinding the dollar is supported here. -Chinese renminbi was 1.23% of total global currency reserves in 2017. 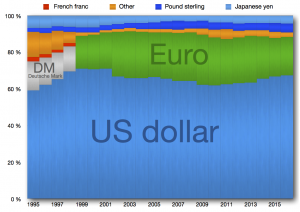 The US dollar was about 63%; barely changed from a decade ago. 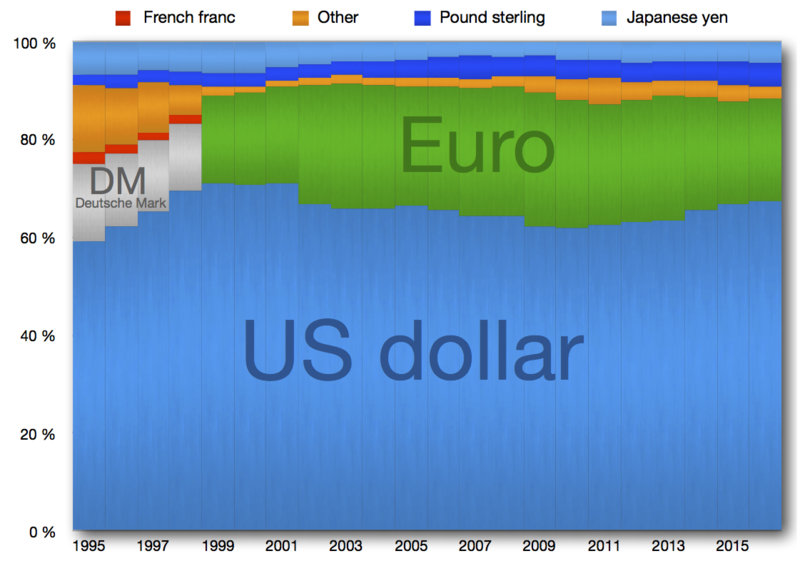 Hardly the evidence provided by the dollar-bashers. -It is impossible for the ChiCom government to make the yuan a reserve currency. China is a centrally-managed, export-driven economy, so there are not enough yuan outside China to make an impact on the world’s financial markets. -Foreigners don’t even want to own the yuan. ChiCom doesn’t want foreigners to own it either, because it would lose control over its monetary fixing. 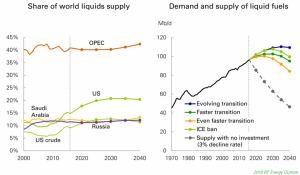 -the US is already the world’s largest energy producer and by next year the US will be the world’s largest oil producer. So much for the petrodollar going down in flames. 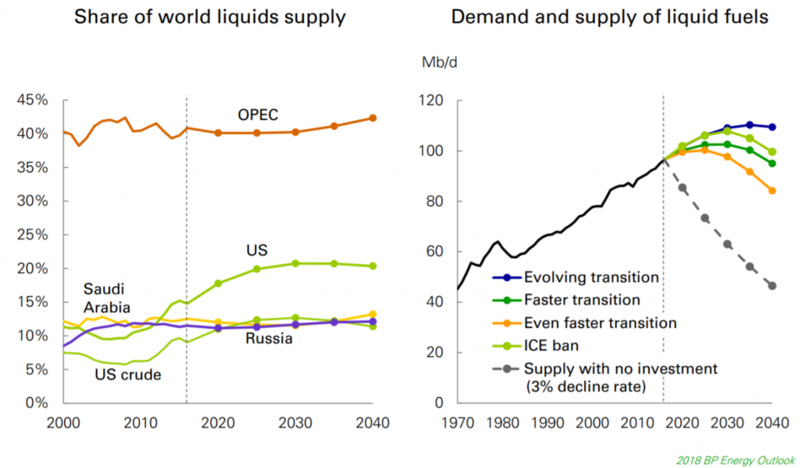 The increased amount of oil the US is going to pump out of the ground over the next several years would make China blush. -Until one recognizes the real adversary he or she will continue to make the wrong financial decisions. -Our adversaries are manufactured for us. Our real ones remain in the shadows. -Change agents in our midst. They are doing an effective job dismantling movements from within. -Trump’s tweets of Amazon are very beneficial to Amazon as it redirects us from the real problems Amazon poses to the economy to ones of mindless political and relatively trivial rancor. -Trump is a change agent on par with the ones from Cointelpro. He is a liberal democrat from NYC and was a big supporter of President Clinton and NY Senator Clinton. He uses his supporters as a means to an end. -Trump is just carrying out orders to help the elites manufacture confrontation. The result from these manufactured confrontations will be very real and will adversely impact his supporters more than any other demographic group. I have uploaded a new podcast for April 1, 2018. Click here to go to the show archives page to listen or you can listen on the link below. I have included links to relevant articles and media on the Show Archives page. The latest show is on the top of the page. -Socialism is making housing less affordable. It’s structural and permanent, regardless of what happens to house prices and mortgage rates. -Social programs are popular with the masses, because the true costs are never quantified. The true costs result in lower standards of living via higher housing, medical, and education costs. The costs of daily life become oppressive to the average person, but he or she never can make the connection between government social spending and his or her busted out economic prospects. -Open borders is great for real estate investors as it drives rents higher. Opens borders is a necessity for socialism to work, as socialism drive child costs higher. This results in lower native birth rates and the need to lower the wage base by immigration. -Socialism requires financial and monetary engineering. Learn to make money in this environment. We need to complain less and invest more. -10 and 30 year USTs showing signs of life. US yield curve compressing. There is still room to go and the 2-years can still rise against the longer end. 10yr/2yr spread is 47 bps, the lowest in 10 years. -If we go back to the late ’70s the 10yr/2yr spread often becomes inverted. Going back 50 years, it is always negative preceding a recession. -Fading long yields telling me that economic softness in future is probable. -US dollar weakness a sign of the unwinding Fed balance sheet. -TNX spec shorts remain near historic highs. Higher 10-year prices? -Gold can’t get above 1362 close. Gold in isolation looks good and 1300 is new 1270. Forming an ascending triangle, but spec longs remain elevated and platinum/silver/miner prices holding gold back. -Real estate looks OK here. 30-year mortgage of 4.5% is fine if there are no spikes. Long end of yield supporting low rates. -Total Fed assets fell by $9 bil last week. The unwind continues. -Stocks struggle as a result. S&P and Dow Support levels discussed. -Cryptocurrency summary and bitcoin analysis. -Rental properties are still a good bet if they have good cap rates and IRRs with respect to historic norms.